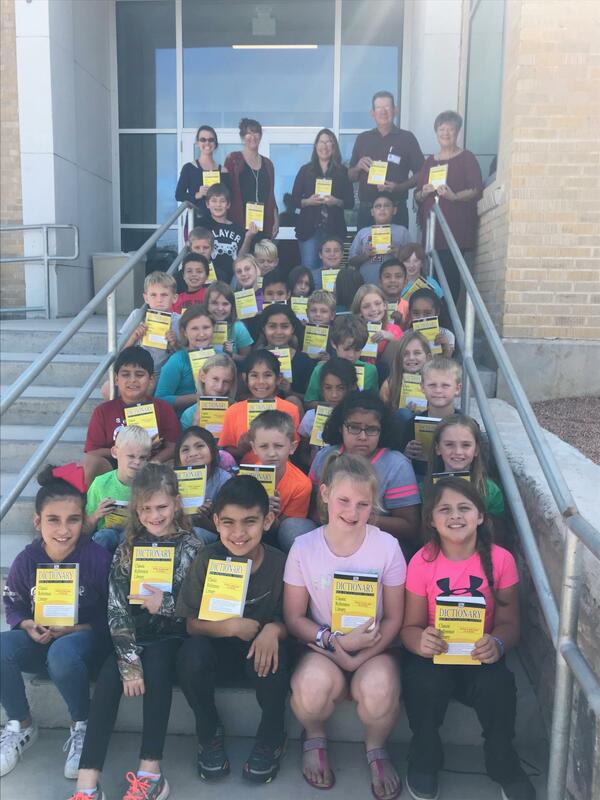 The Leon Valley Grange #1581 presented all third graders at Mason Elementary School with dictionaries. The dictionaries were presented to the students by Curtis Voges. These dictionaries will be valuable tools as students use them to increase their vocabulary and writing skills. It was an exciting day for the third graders to receive their very own personal dictionary!